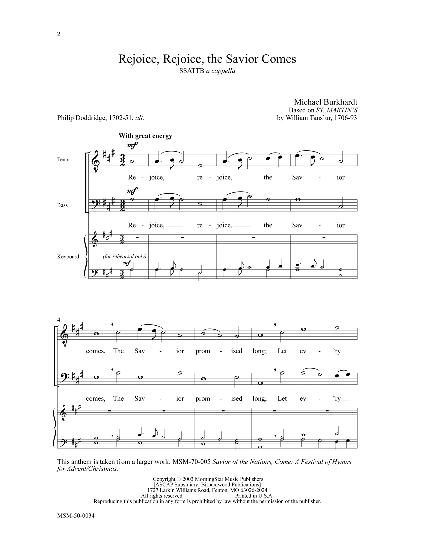 A sprightly Advent anthem combining a Philip Doddridge text and a hymn tune by William Tans'ur (ST. MARTIN'S). 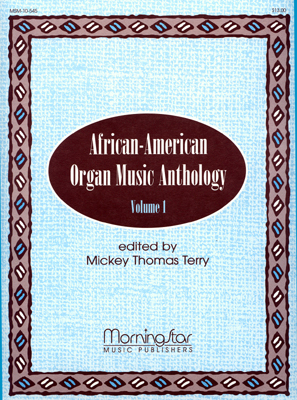 The style is similar to many early American hymn tunes with an accented melody line and open fifths. 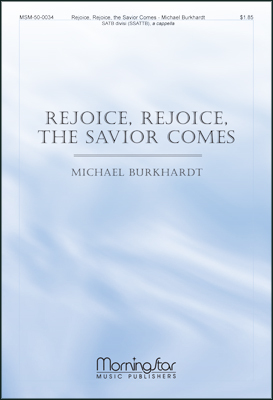 The simple harmonic structure of this anthem makes it easy to learn. 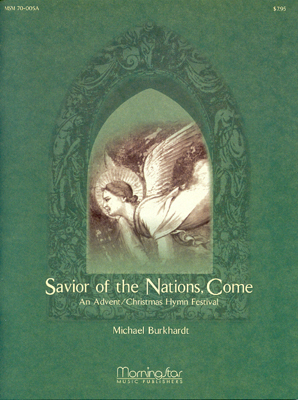 The piece is taken from Savior of the Nations, Come - An Advent/Christmas Hymn Festival (MSM-70-005).